Taxi Sitges offers you an official taxi service in the city of Sitges. Why book with Taxi Sitges? 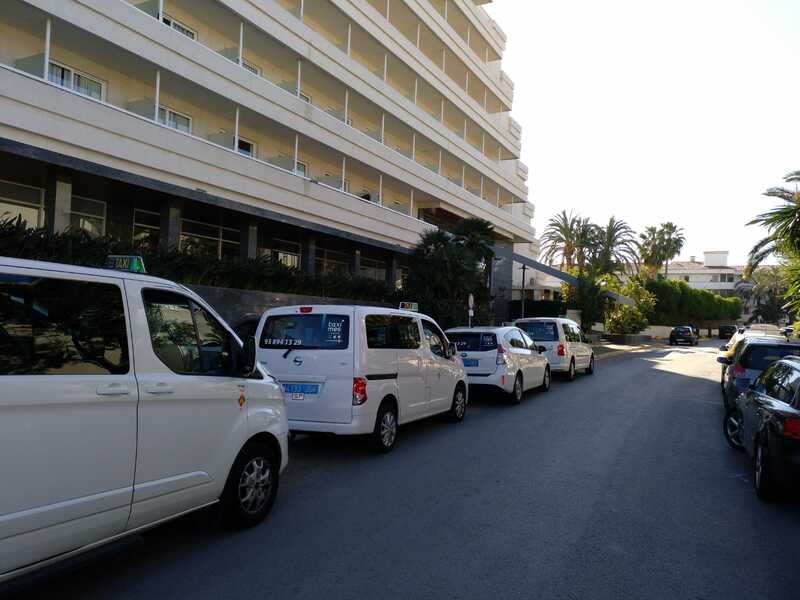 The business association of Sitges Taxi recommends you to use the taxis of the municipality of Sitges, with a distinctive sign of our town. We also recommend that you request a receipt for the service performed, which will be necessary to make a claim, if appropriate. In addition, you will always find professional taxi drivers who will offer you a quality taxi service for all your trips. - Taxi 24 hours a day, 365 days a year. - Transfers to Barcelona Airport with maximum punctuality. - Taxi service to go to the Sants Station. - Taxi sitges Barcelona City. 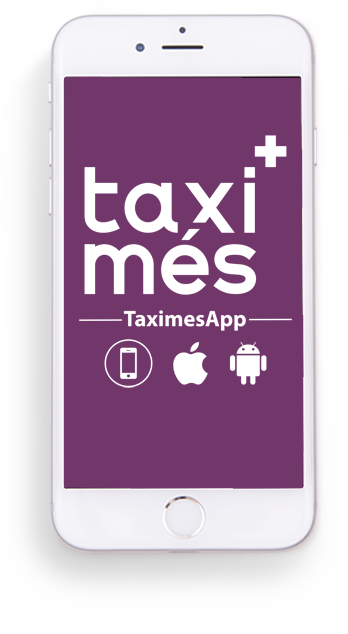 With our free application to order or book a taxi in the city of Sitges without the need to call by phone. In Sitges Official Taxi you can request different services. - Outings of groups excursions. - Departures from Sitges Barcelona and Airports or any other destination. - Urgent shipments from door to door. - Service of medicines from the pharmacy on call with a prescription to your home or hotel. In addition, we offer a customized service, adapting to your needs.